The Evolve Trust has the best staff in Mansfield! 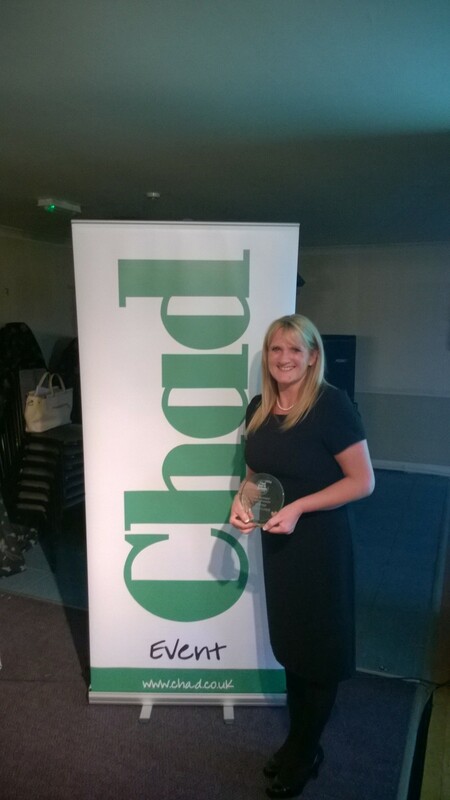 Evolve Trust employee Julie Palmer won an award in Mansfield Chad’s “Best in schools award 2014”, collecting the prize for best admin support. Julie who works at the Beech Academy was nominated for her dedication to both her work and the pupils of the school. 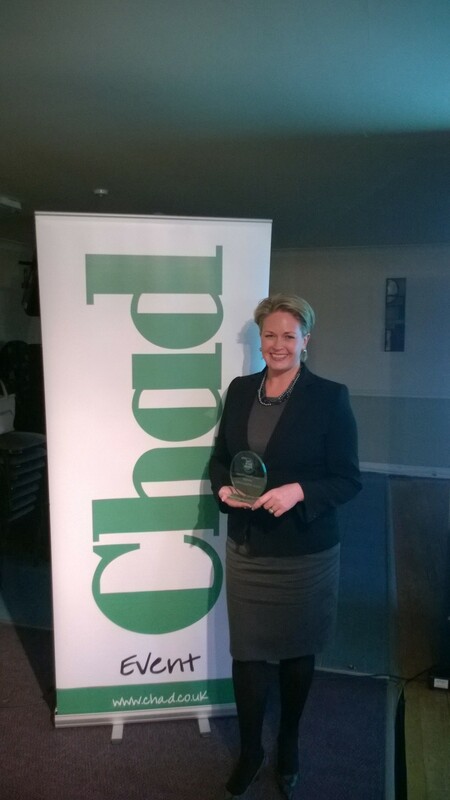 She was joined by Evolve Trust business manager Sarah Newbold-Hill who collected the award for best business manager. Sarah is based at the Brunts School in Mansfield but has responsibility for the financial accounts of all schools in the Evolve Trust. I’m sure you will want to join us in congratulating them in having their hard work recognised by the Chad.